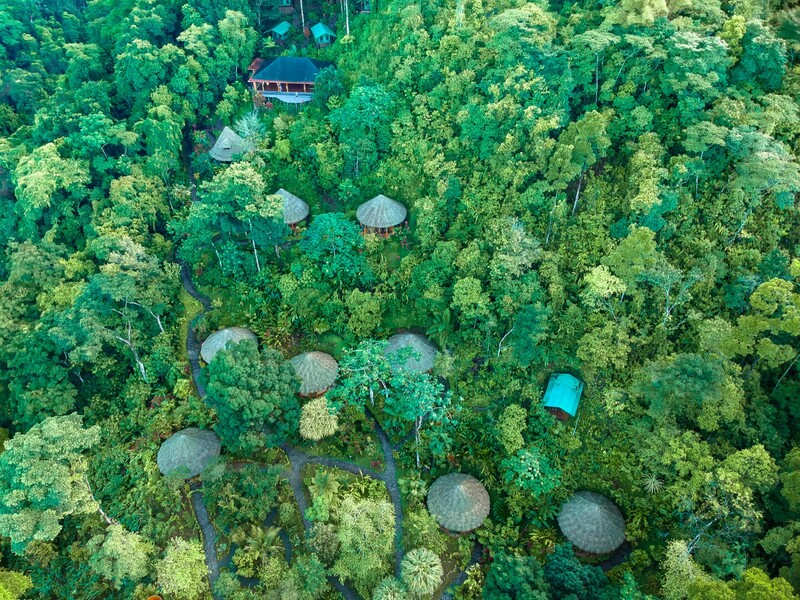 Amid the tropical rainforest you find our cool, spacious, thatched roof bungalows. 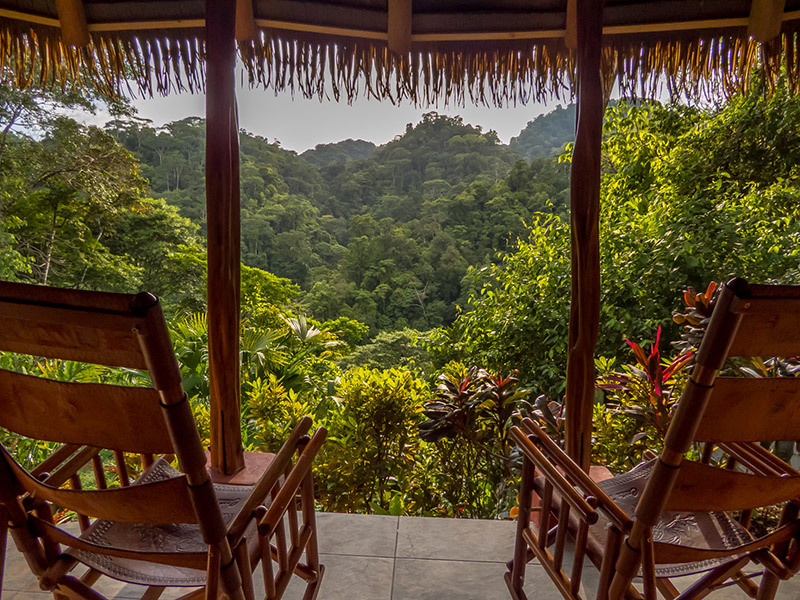 Enchanting, fascinating, alive, these are the words used by our visitors to describe their time at the Luna Lodge. 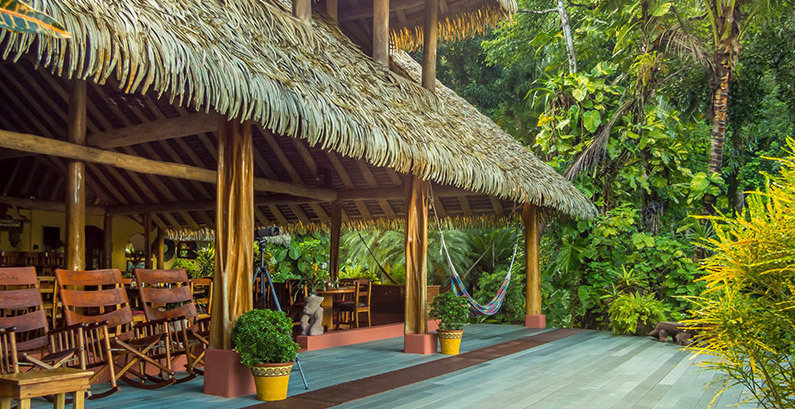 Guests return time and again to bask in the beauty of the rainforest, breath in the oxygen-dense air, and take in nature as it unfolds around them. 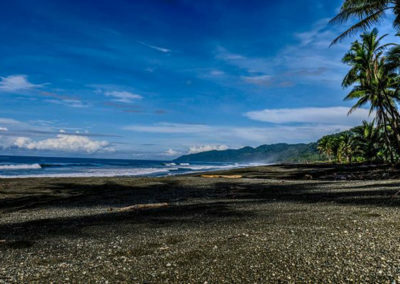 Luna Lodge is situated in the southern part of Costa Rica, a secluded eco-lodge, situated on 60 acres of primary and secondary rainforest, on the pristine and captivating Osa Peninsula (voted 4th most romantic places in the world by National Geographic) in Carate near Corcovado National Park (voted #1 park in the world). 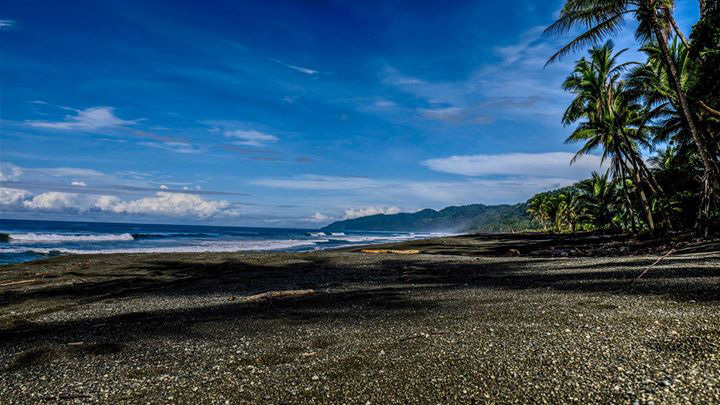 The Luna Lodge is adjacent to the Corcovado National Park, Corcovado is one of the largest parks in Costa Rica and protects one-third of the peninsula. 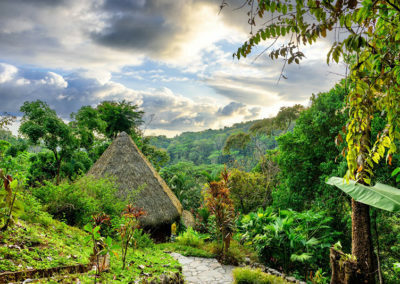 Described as “…the most biologically intense place on Earth.” by National Geographic Magazine, this area is one of the most bio-diverse spots on the planet. 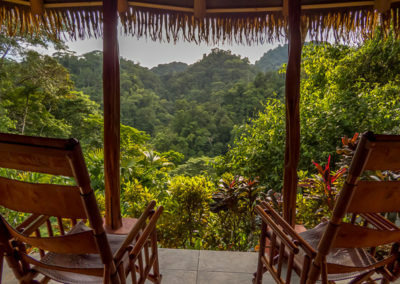 Luna Lodge is committed to protecting, preserving and raising awareness about the rainforest. 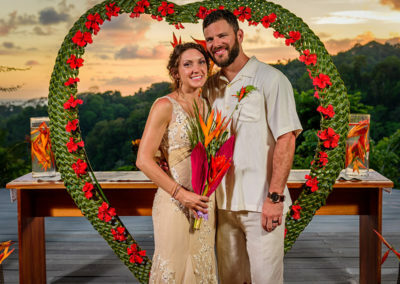 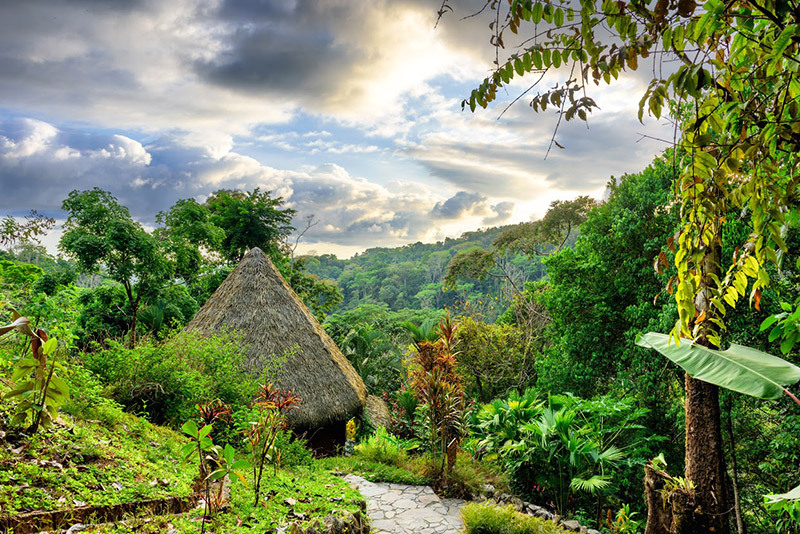 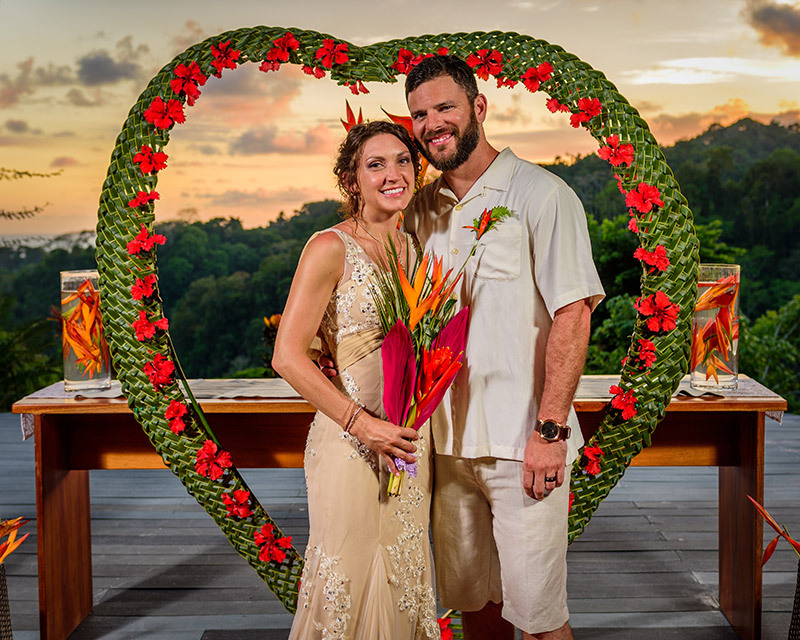 Whether taking one of our nature hikes, leading a retreat, celebrating your wedding, birdwatching, practicing yoga, or enjoying a therapeutic massage at the Luna Spa, the Luna Lodge truly is a unique experience not found elsewhere in Costa Rica or the world!